Welcome to Pampered Soul and thank you for taking the time to visit my website. I do hope you find what you are looking for, if not please feel free to give me a ring or send a text on 07740 199778 or email at yvonne@pampered-soul.co.uk I am unable to answer my phone during treatments, so please leave a message and I will ring you back as soon as I can (normally within 24 hours) Please note all new bookings are taken via the online booking system which can be found here. Take a look at some of our highly recommended treatments we provide. You make me laugh and forget my woes and you soothe away my aches and pains. What’s not to like! 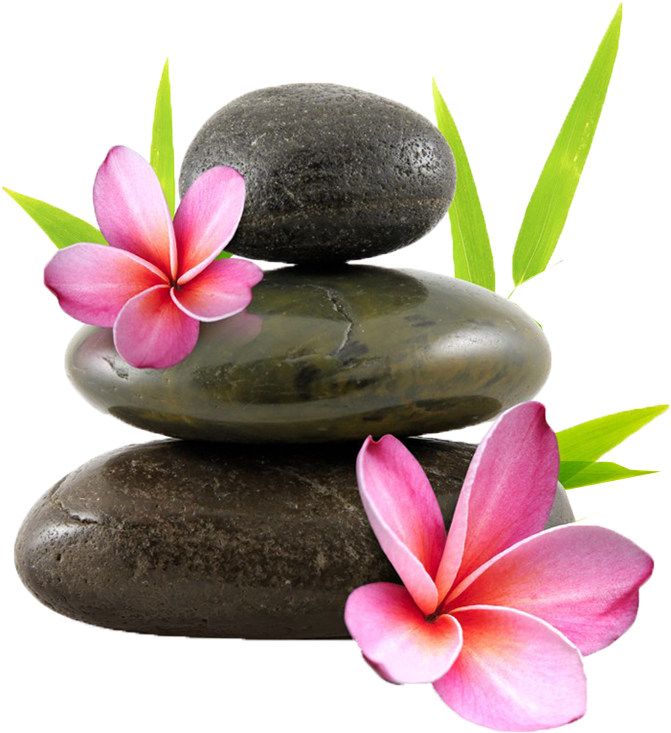 Pampered Soul loves to help you relax and ease away the stresses of life.